The broker that we use has extensive experience in the UK Cargo Market and we are providing you with one of the most modern and functionally comprehensive certificate issuing and policy administration tools available today in the UK market. Our rates are very competitive, allowing you to get the best freight transport insurance for your load. 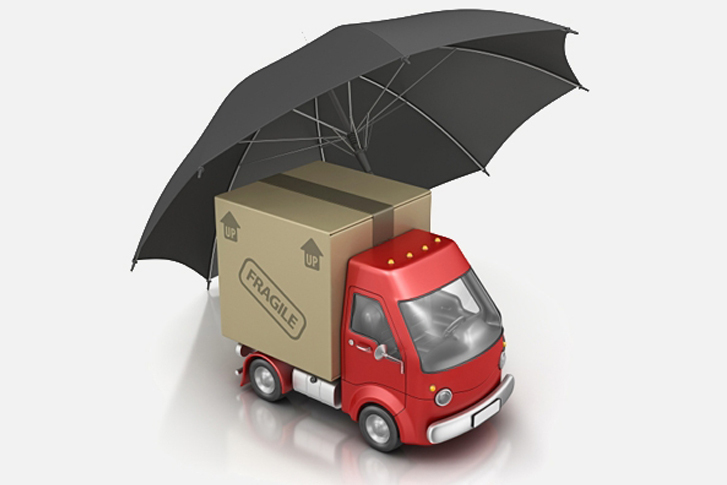 Insurance is a necessity as it provides coverage to a Freight Forwarder or Load Broker for their liability. There is always a chance that physical loss or potential damage to customers’ cargo can occur, so it’s best to cover your back. We know that accidents happen, however with our freight transport insurance you don’t need to worry about any damages to your cargo. This provides you with peace of mind and assurances that your loads are covered should the worse happen. We can provide you with an instant quotation for this service. Contact the Reload team today.